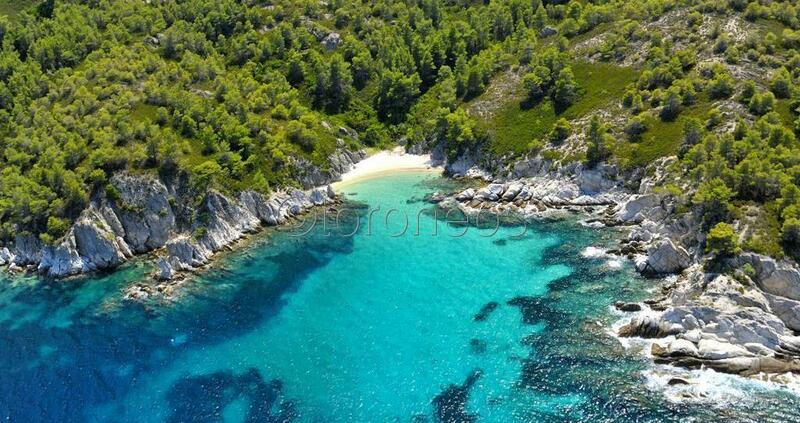 A leisurely day, cruising the blue waters of Toroneos Gulf and the coastline of the Sithonia and Kassandra peninsulas. The perfect day for sunbath, swimming or enjoying the fabulous view and the marvelous atmosphere. During the cruise we stop on a beautiful beach to relax and swim. We will continue then with a lunch on the boat. Our next stop will be in a tourist village from Sithonia or Kassandra peninsula, where you will have enough time for coffee or shopping. 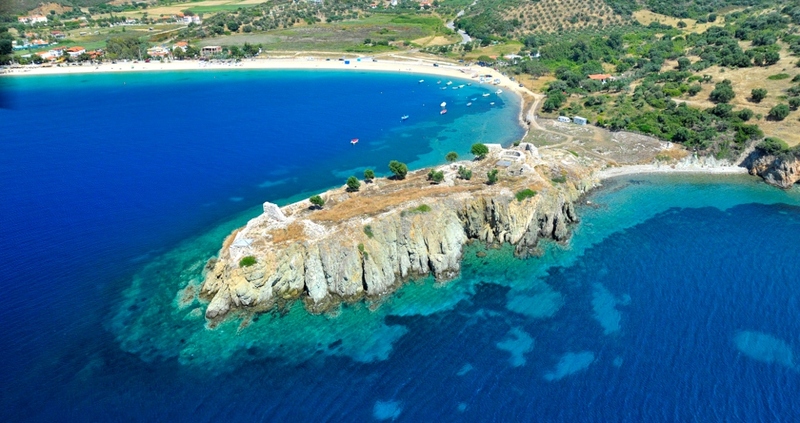 And finally, our last stop will be at Kelifos Island, the perfect place for swimming and snorkeling, where you can jump into the water straight from the boat. This island is called by the locals “the turtle Island”. 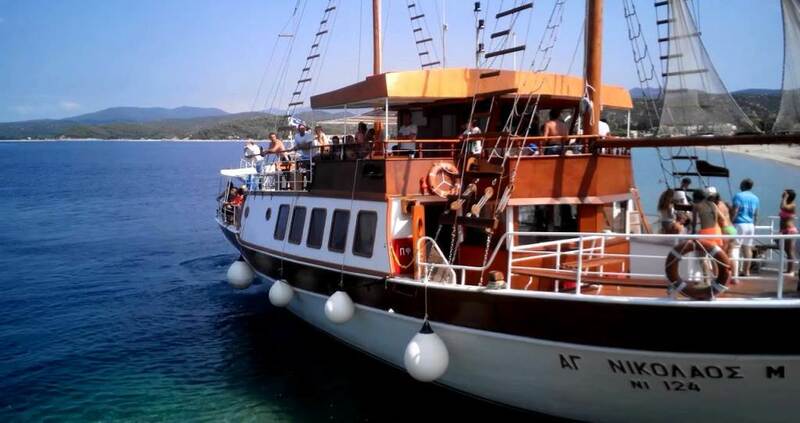 The cruise offers you unique moments and relaxation, often accompanied by seagulls and dolphins and listening to the charming Greek music (bouzouki). Do not forget to take your cameras, because it is going to be a day you will never forget.